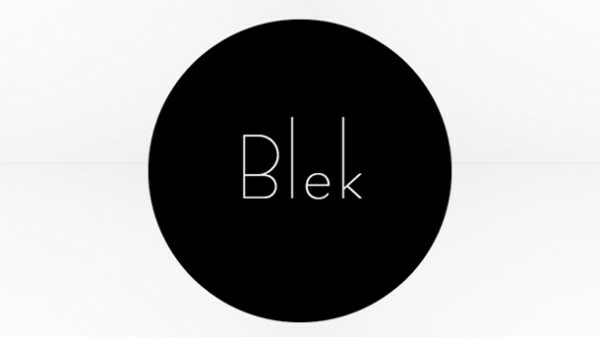 Blek is an Android puzzle game that has been earning accolades from all over for its wonderfully fresh mechanics. Players are presented with a series of circles that have to be popped before moving onto the next stage. Black spots are peppered in between; touch those and you have to start over. The way you hit those targets is by tracing a single gesture on the screen which is then repeated on its own over and over after you lift your finger. The line can be as simple as a short swipe that continues moving forward, but more often then not you’ll have to get pretty creative. Between the absolutely organic control scheme, otherworldly sound effects, and flat, minimalist cleanliness of the graphics, Blek is surely a game you won’t soon forget.